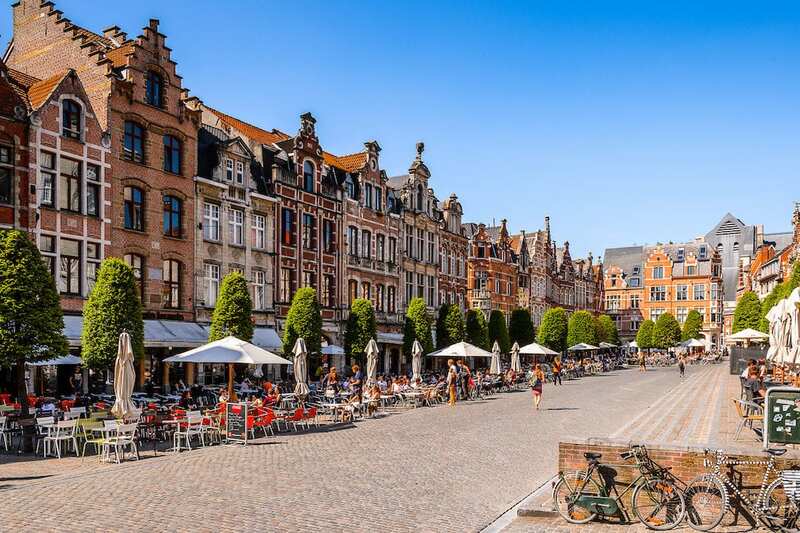 Leuven is one of Belgium’s most underrated cities, as it’s a destination that always seems to fall under the much vaster shadow of the nearby capital, Brussels, or the nation’s better-known tourist spots. 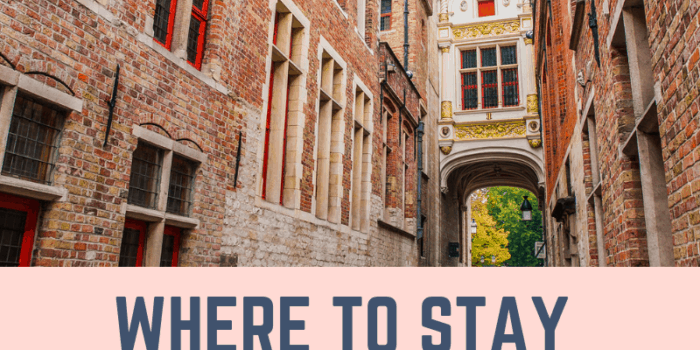 Leuven though has a lot to offer travellers, as this is one of the most historic cities in Belgium and a great base from which to explore the surrounding Flanders region, without any of the crowds. For budget travellers, Leuven makes for an especially great choice too because being home to one of the oldest Universities in the world, there’s a huge student population that gives the city great nightlife and cheap deals – at least during term time. 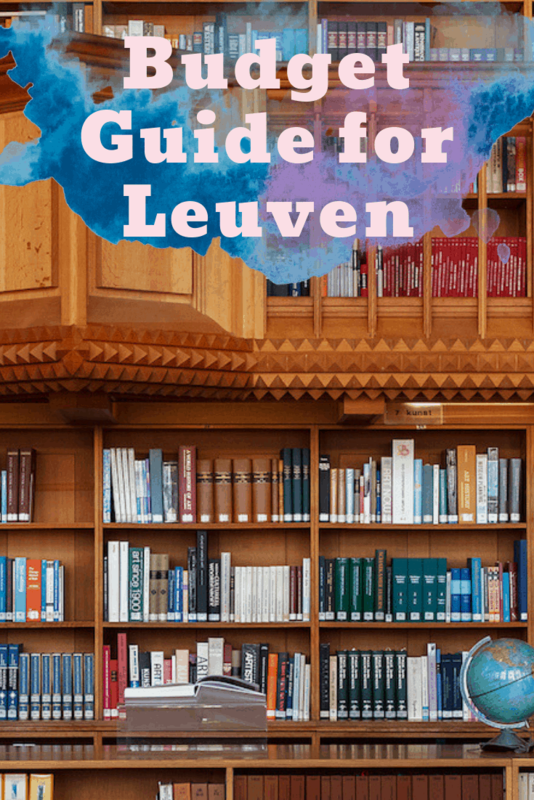 Leuven is an excellent, offbeat backpacker destination, and to help you to plan your trip, here’s our budget guide to the city. 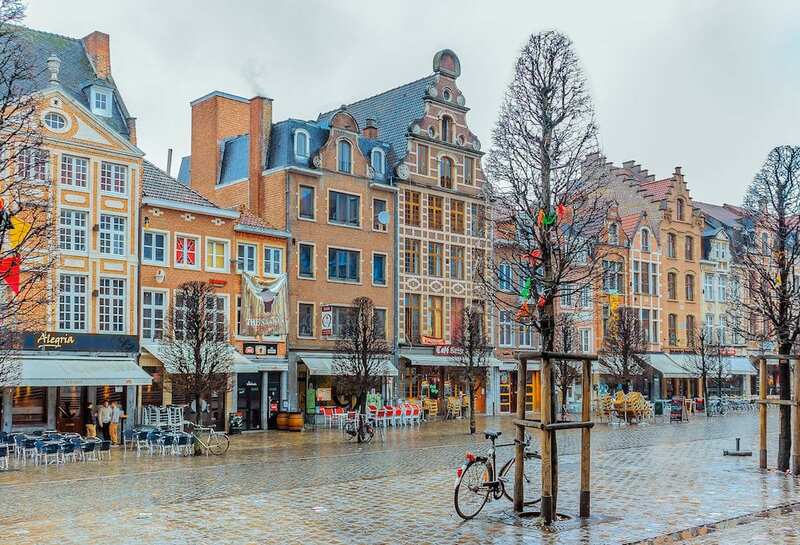 Leuven can be visited all year round, but you can expect the streets to be quieter at different times, mostly dependent on whether the students are at university or have gone home for the holidays. Leuven experiences classic continental European weather, with cold winters and hot summers, but never too much of an extreme. Summer is pleasant, and you can really enjoy the great outdoors, while towards the end of the university year you can expect bars to spill out onto the streets and parks to be full. 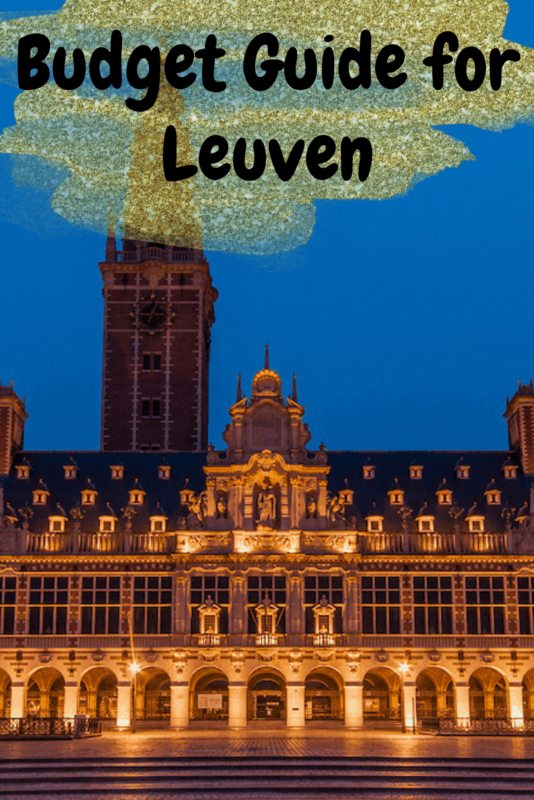 Winter can be quieter, especially during student breaks, but with some lovely Christmas markets hosted in the city the festive period can be a charming time of year to visit Leuven. 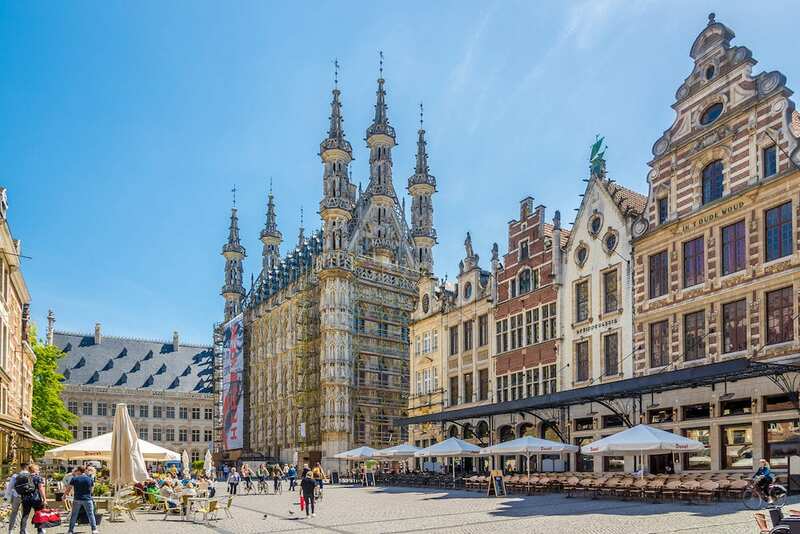 Leuven is a relatively small city to get to grips with, but you can expect to find a surprising quantity of culture, history and entertainment within the boundaries. The city is easy to traverse, and you will quickly find that the local population are willing to help and are great to socialise with. Most locals will speak English well, and being located in Flanders, will most likely speak Dutch as their first language, followed by French. The currency of Belgium is the Euro and you will find plenty of ATMs in the city as well as money changers. Budget travellers will find plenty of great value restaurants, bars and a few hostels within Leuven to make their money go further and with a large student population resident for much of the year, there will be plenty of student deals around the city that tourists might want to take advantage of too. Leuven is by no means a huge city, with a population that hovers around 100,000 depending on the time of year. That makes it easy to get around by public transport, and within the historic city centre, you can even just stick to the pavement and walk from sight to sight or even bike around. Much of the centre is pedestrianized, and walking becomes the best choice anyway, not just for saving money but in terms of convenience too. The main train station is within easy walking distance of the city centre, and from here you can travel across the rest of Belgium and to other European cities. 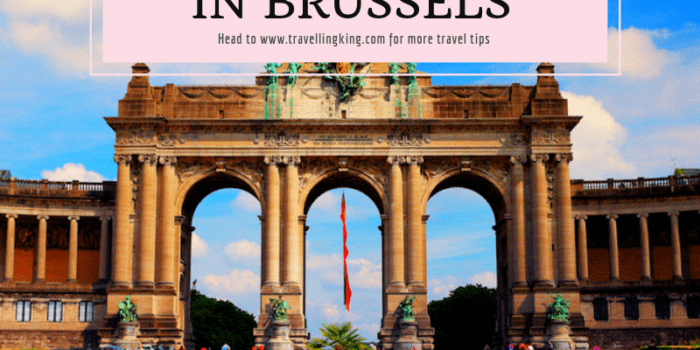 The nearest airport is found by Brussels, and there are cheap flights connecting the city to the rest of Europe, and cheap public transport direct from the airport to Leuven itself. 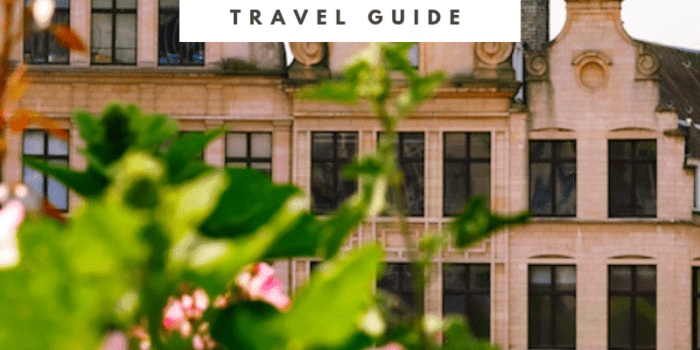 Leuven might be a small city but it’s packed with things to do, and many of the sights and attractions can most definitely be explored while on a budget. There are free markets, excellent architecture and historic buildings, with few entrance tickets to buy anywhere. 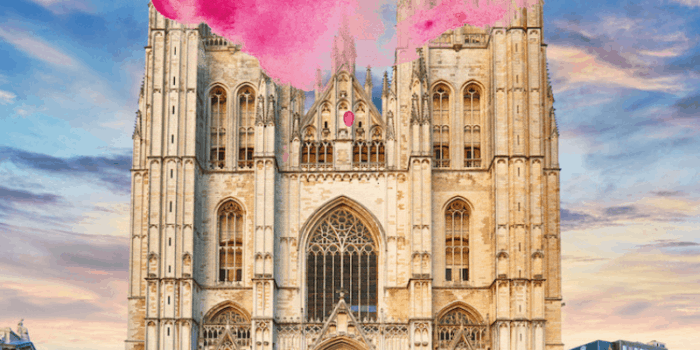 Here are the best budget things to do in Leuven and our favourite places to visit in the city. Leuven’s Grote Markt is the real heart of the city. Translated into English from Dutch as the ‘Grand Square’, this is a pedestrian only area that’s perfect for strolling. Around the square, you can find some of the most impressive architecture in the city, including the Gothic style St Peter’s Church which is famous for its spires and sculptures, and the elegant Town Hall. More than just architecture though, Gote Markt can be the city’s busiest locale, and you can find a huge concentration of bars, cafes and restaurants around the square. If you’re on a budget, you’ll quickly find that despite the central location, most of the bars do in fact cater to the city’s huge student population and you can find some incredible deals in a beautiful, historic location – something that is very much a rarity in Belgium’s other major cities. 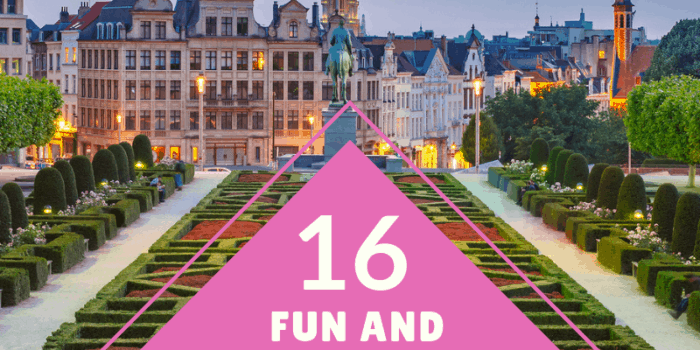 Throughout the year, you will find that Grote Markt is the site of many of the city’s wonderful cultural festivities and most weekends there is likely to be an interesting event taking place in the square, which will always be free to watch. The Oude Markt is Leuven’s second most popular square and it’s found just a short walk away from Grote Markt, in the city centre. 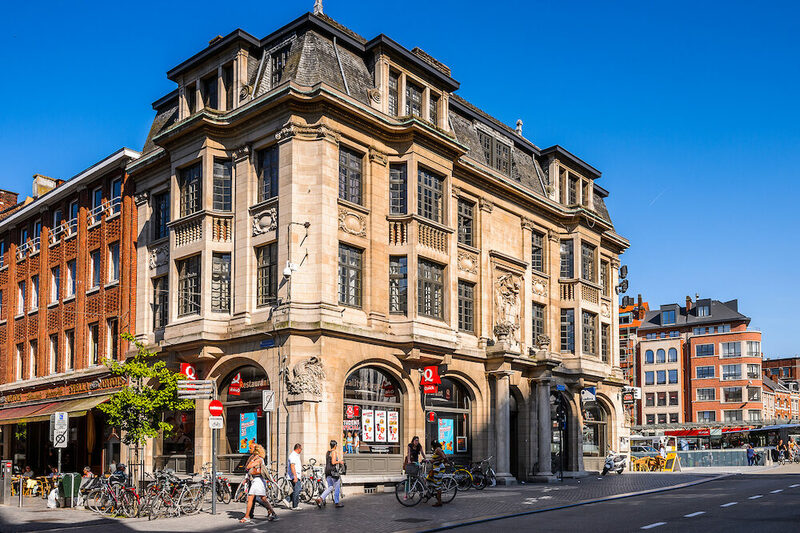 If you couldn’t find a cheap enough bar in the first square, then this is the place to visit, because for students and backpackers Oude Markt is perfect. The streets of the square are literally lined with great drinking and eating spots that spill out onto the cobbled streets no matter what the weather is like. The pedestrianised square is great to wander around, but before long you will be drawn into the lively local establishments. Locals even call Oude Markt ‘The Longest Bar in the World’. It’s always particularly busy in summer when they even hold a few student-focused music festivals in the square. 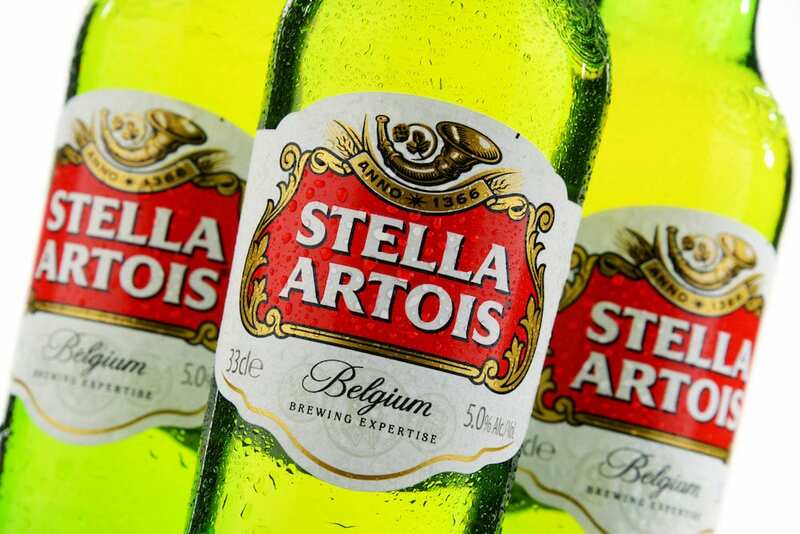 Leuven is the unashamed home of Stella Artois beer and this world famous beverage is still headquartered in the city. On weekends, you can take a guided tour of the brewery and learn first hand the history of Stella Artois and see how it’s brewed today. Be sure to book in advance, as spots are always limited. Friday is always a popular day for markets in Leuven, and for budget travellers, it’s a great free experience and a great time to find some bargain souvenirs. You can find market stalls set up in the Ladeuzeplein and Hooverplein areas, close to the city centre. 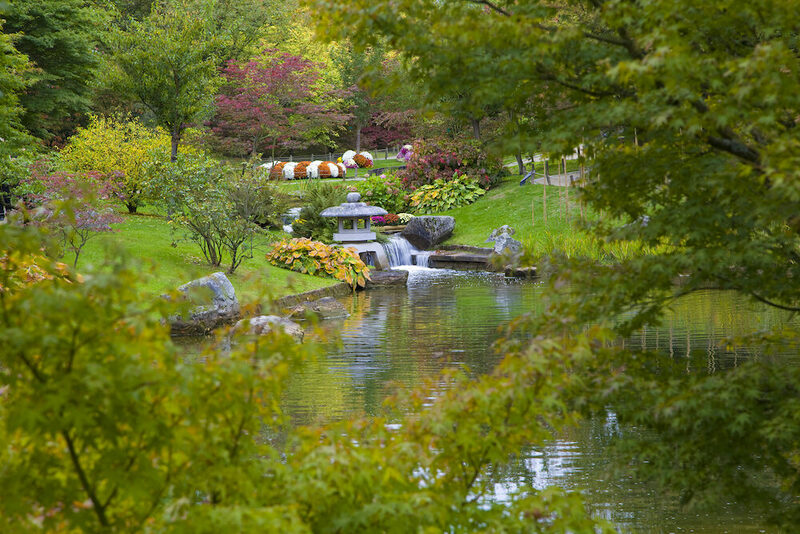 Here you can enjoy local eats, find produce from the countryside and enjoy mixing and mingling with the locals. Saturday in Leuven is also a great market day, with the local favourite being the Antique Market. In the centre, you can find some charming and quirky souvenirs of old to take home, as locals set up shop with their antiques and dated collectables. The Town Hall – in Dutch, the Stadthuis – is the most easily recognisable building in the city. Found in Grote Markt, the Town Hall dates back to the 15th century and was one of the few places to be spared destruction during the World Wars. Also found in Grote Markt, opposite the Town Hall in fact, the iconic St Pieterskerk is a wonderful piece of history and architecture. This old church dates back to the 15th century too and is listed as a the UNESCO World Heritage site. Leuven is an infamous university city, and the Univerity of Leuven is one of the oldest in the world. The institution can trace its origins back to the 15th century and when visiting the city, you have to explore the university. 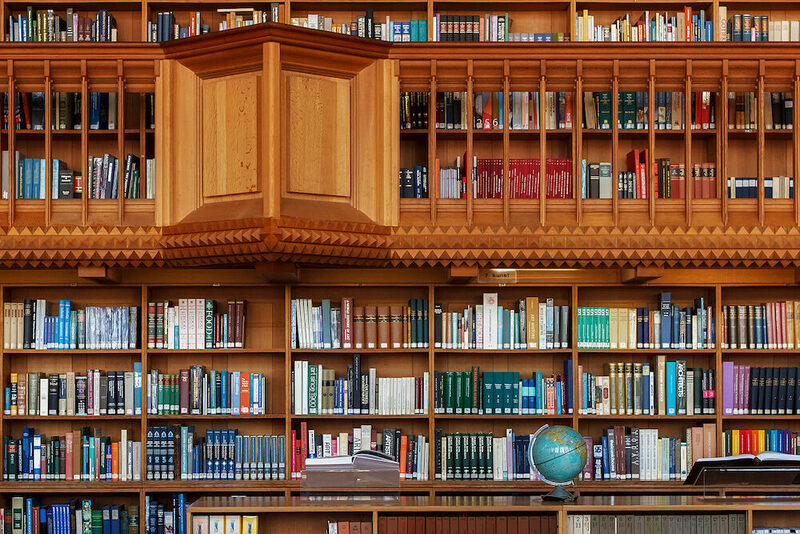 Visit the Great Hall and wander through the extensive and imposing library. The M-Museum is a great place to learn more about the history of Leuven, and tickets are extremely well priced too for a European city. 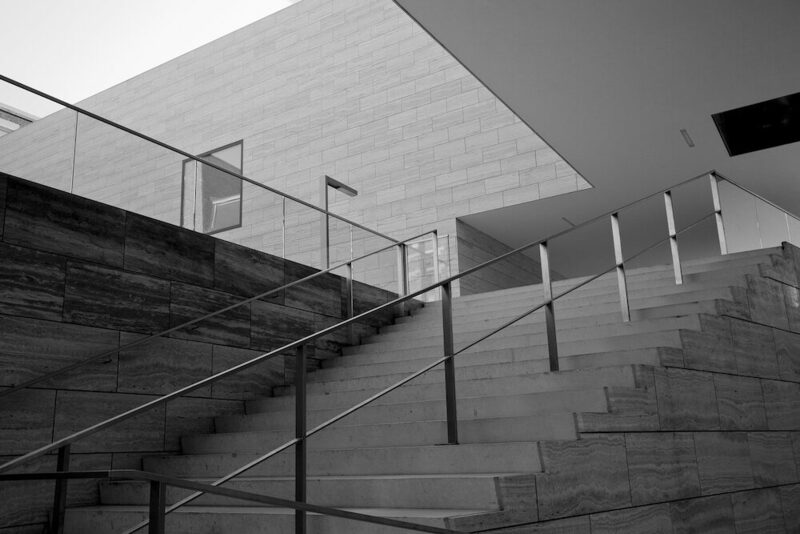 The museum focuses mainly on art and is a fantastic cultural venue to explore. 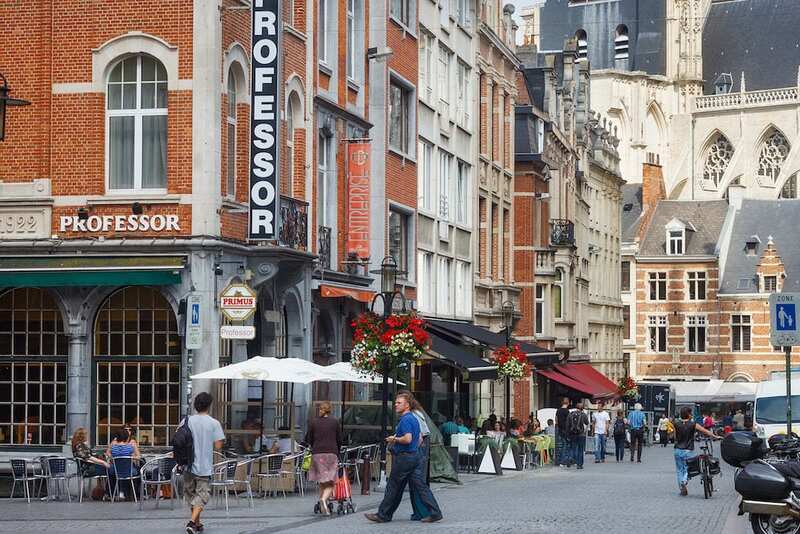 Backpackers will find a great selection of budget hotels and hostels in Leuven to choose from. Belgium though is never the cheapest country to travel to, and you can expect budget prices to be comparative, of course, to the cost of living here. Being a small city too, the number of hotel rooms is limited, so try to book in advance to get the absolute best deals and lowest prices going. 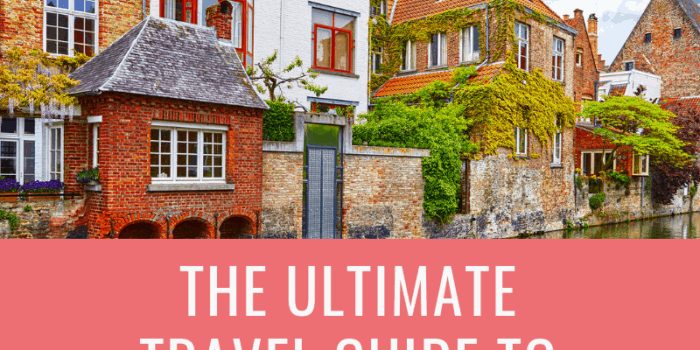 The cheapest hotels won’t necessarily be found in the most central location, however, Leuven is so compact and easy to travel around that this won’t necessarily be an issue for most backpackers. 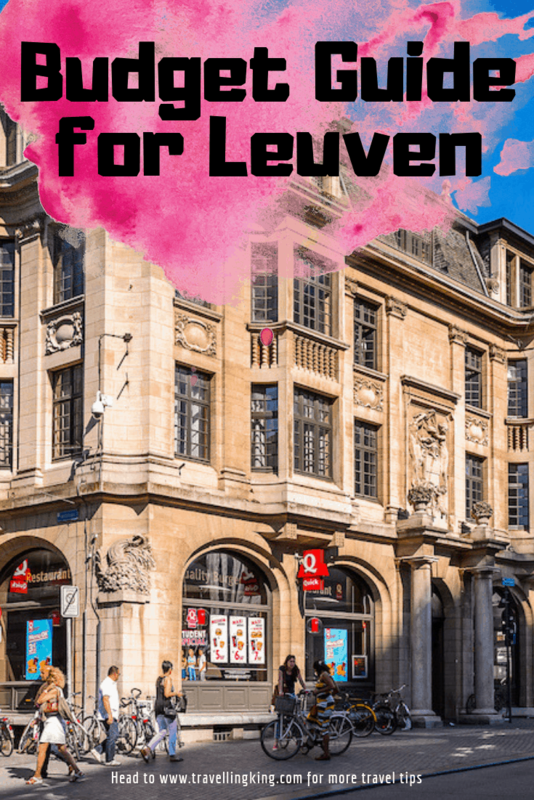 Here are a few of our favourite budget options for a stay in Leuven. 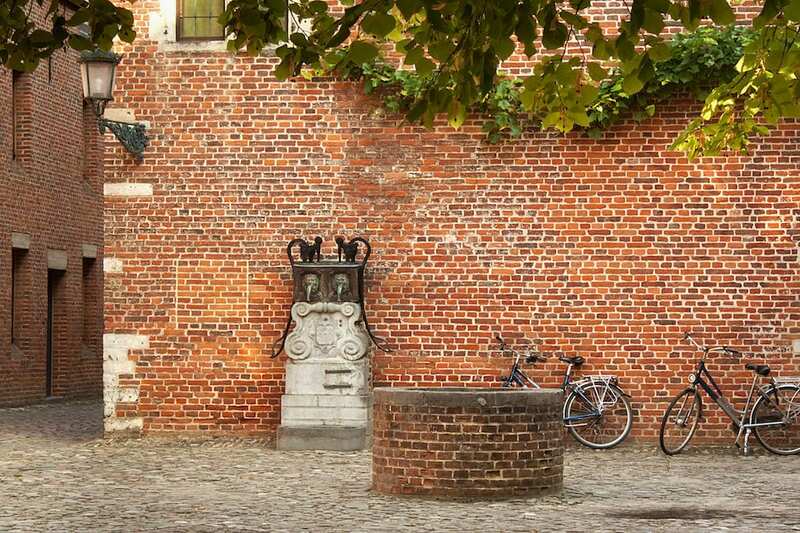 Leuven City Hostel – Located just on the edge of the city centre itself, the Leuven City Hostel provides guests with both the best value and the best location for their stay. With cheap dorm beds and budget private rooms that have an almost homely feel, you’ll also find many other like-minded backpackers using this great hostel as their base for exploring Leuven. Hostel Blauwput Leuven – Located in the Blauwput suburb, this hostel might be a short walk from the centre of Leuven, but it is right next to the city’s main train station, making it perfect for those arriving or departing early or late. Rooms and dormitories are basic – almost reminiscent of university campus halls – but they are excellent value, and unusually for a budget hostel, they even provide a hearty buffet breakfast. There’s an onsite bar for socialising and in summer, the outside terrace is always a lively place to hang out with other backpackers. Ibis Budget Hotel Leuven Centrum – Just moments away from Leuven’s train station, the Ibis Budget is the best option for those travellers looking for a more traditional hotel that still comes with a low price. The well known Ibis Budget chain offers guests sparsely decorated but comfortably furnished rooms, designed in a minimalist, but sleek style. Enjoy a huge buffet breakfast to set you up for a day of exploring in Leuven at the onsite restaurant. Hotel Mille Colonnes – The Hotel Mille Colonnes is in a great location, just a short distance from the city centre in one direction and a short distance from the train station in the other. This is a popular option in the city, and rooms are limited so book in advance where you can to secure a spot here. Rooms are excellent value and a fantastic breakfast is served in the adjacent restaurant every morning. 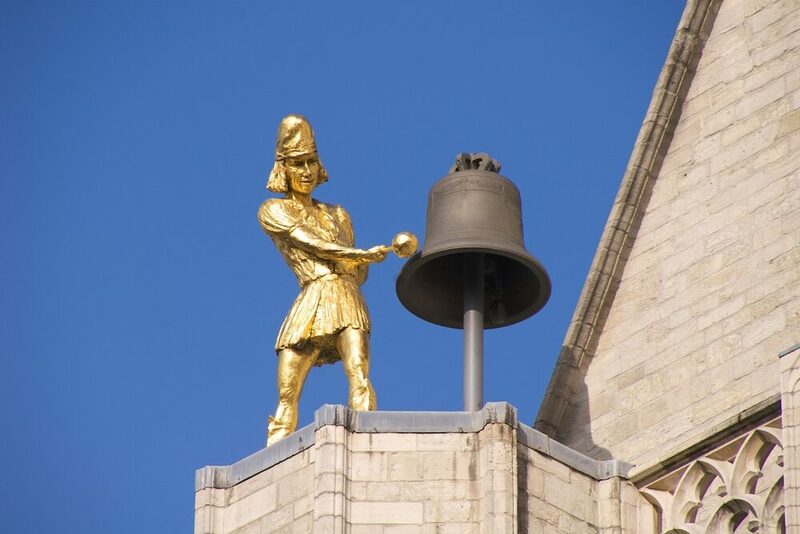 A great way to explore Leuven on a budget is to join one of the city’s free walking tours. 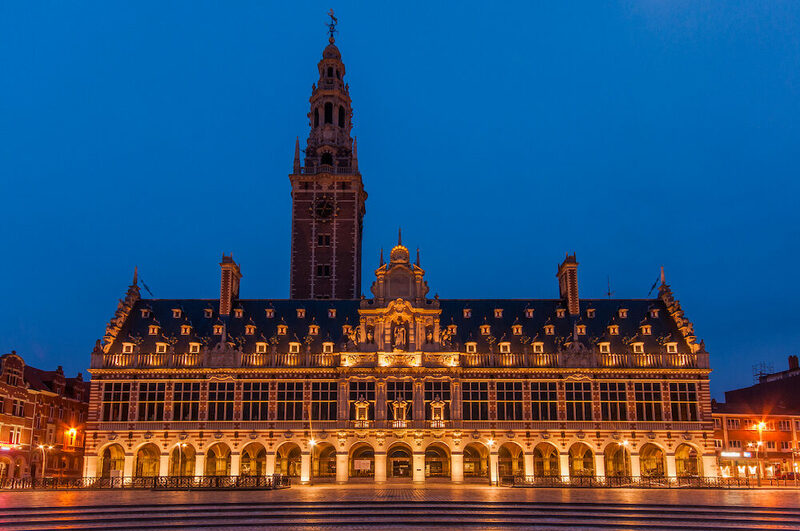 These tip based tours run throughout the year, taking in the highlights of the historic city centre, including the wonderful architecture and famous sights such as the Leuven Town Hall and the Grote Markt. If you enjoy the tour, you pay however much you feel you can and that you feel your tour guide deserves. An interesting tour to join while in Leuven is a student-led walking tour. Gain a new perspective of one of Europe’s oldest university cities from a current student. This is Belgium’s most famous, student-populated city, and student life and culture is an integral part of Leuven. Discover local haunts, bars and cafes, learn about the ancient university from first-hand experience, and only pay a budget price. Belgium is synonymous with cycling and Leuven is no exception to the rest of the nation. What better way to experience than the city than by cycling through the historic streets? 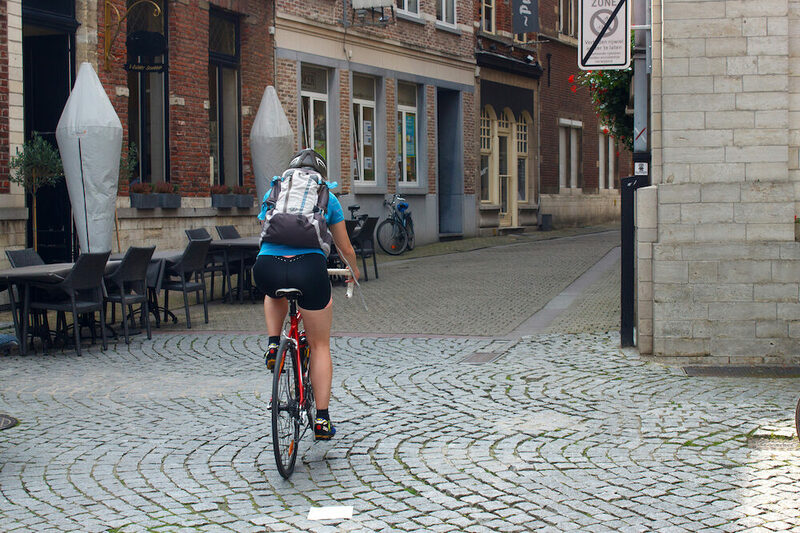 With bike-friendly roads and an almost vehicle-free city centre, cycling is Leuven is always a pleasant experience. Join a bicycle tour to explore the best sights and attractions while visiting the city.